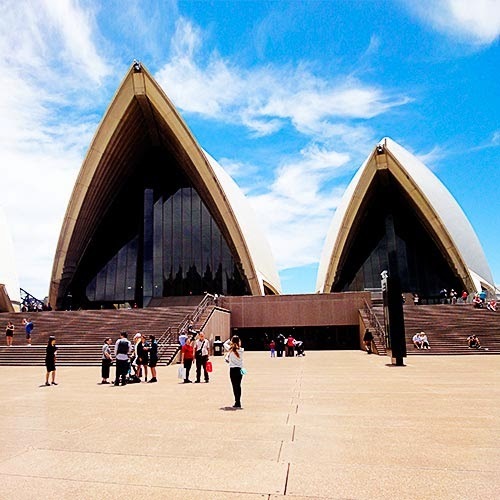 Forget the vision of bellowing white sails set against an azure sky. Forget the opulent theaters. Forget the stunning views. 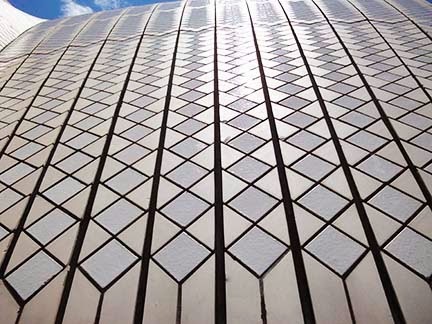 All these are the picture postcard impressions we have of the iconic Sydney Opera House in Sydney Australia. Look around you. Look at sweeping lines. Look at the graceful curves. 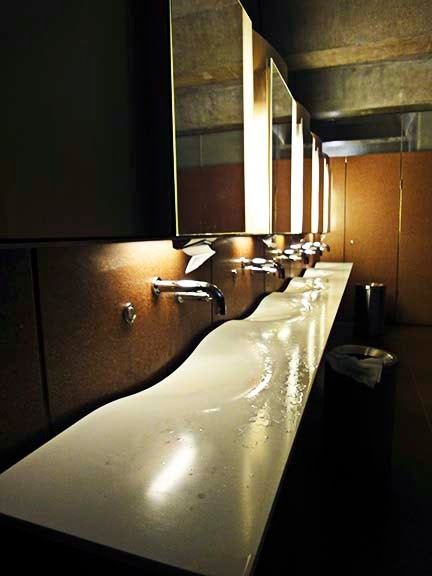 Look at the subtle and simple elegance of the smallest details of the place. Everything works in unison, with balance, with finesse. 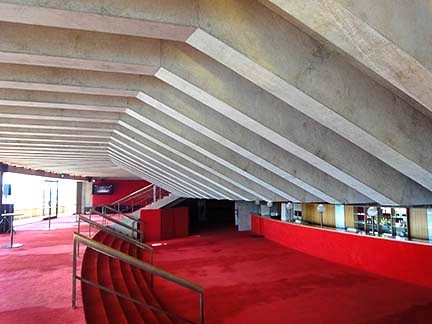 I was astounded by it sheer elegance of the place especially the often overlooked architectural nuances that permeate through the entire structure. 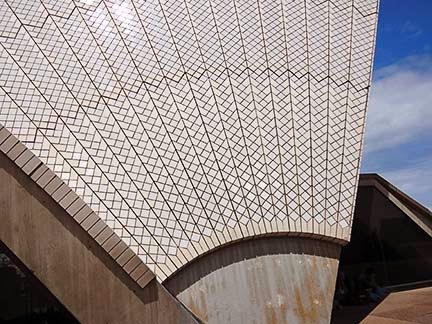 Utzon, its architect, was a genius. Let’s also give credit to those who completed his work and continue his legacy. They together have created a masterpiece. 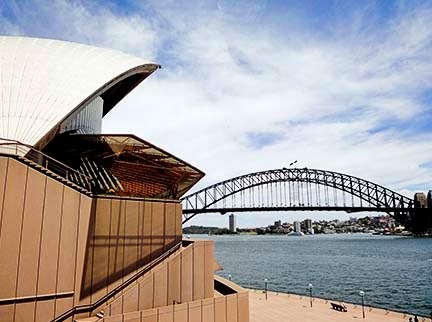 Completed nearly forty years ago, The Opera House looks as fresh today as if she was opened yesterday. She hasn’t aged. Here are some random photographs I took last week with my little Point & Shoot camera. I avoided the usual postcard shots. 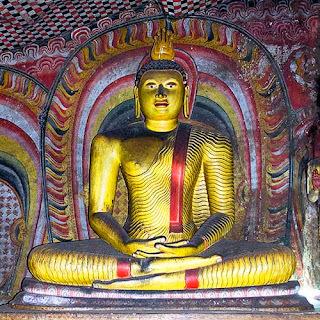 Located to the north of Sigiriya, Pidurangala is often overlooked. 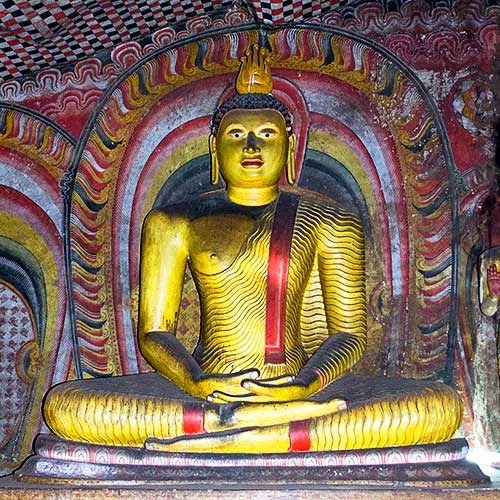 This site has an interesting history closely related to Sigiriya. The site has been occupied on and off for over two thousand years by monks who lived in the caves around the site. It really came into the fore when King Kasyapa (477- 495 AD) who built Sigiriya moved monks living around Sigiriya to a newly refurbished and enlarged monastery here. There is a small entrance fee to enter the main site. The white temple building was built in the 1930s but houses within it is a cave temple dating back thousands of years. It has objects from various vintages juxtaposed within it reflecting Buddhist, Hindu and even western influences. The climb to the summit can be broken up into two stages. The first stage has very steep irregular steps leading to a landing. This stage is strenuous but doable by reasonably fit people. (If you climbed Sigiriya you can climb this). 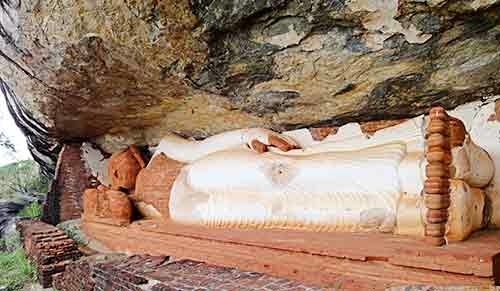 On this first landing is located shallow cave with a beautiful statute of a recumbent Buddha inside. This statue was at one time the largest brick statue of Buddha in the world. The head and torso of the statue were damaged by treasure hunters in the 1960s and have been reconstructed. The second stage of the climb starts at the far end of this landing and should only be attempted by those who are reasonably fit and not over-weight. Your size and fitness becomes an issue here because you have clamber up steep boulders and creep through very tight crevices. 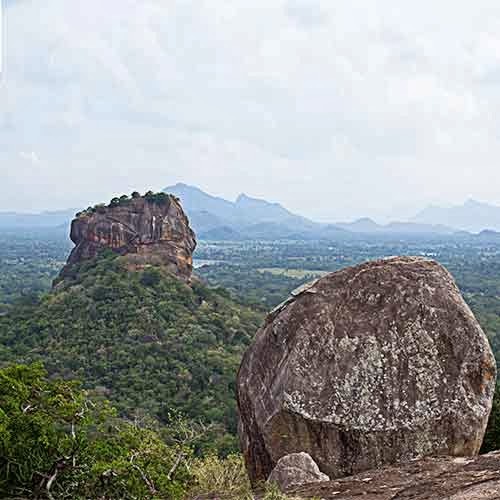 Once you finally reach the top you will be welcomed by a magnificent vista similar to that on the top of Sigiriya. From almost anywhere Sigiriya looms majestically. You can even see the people climbing Sigiriya. On the top are the nondescript ruins of a dagoba. 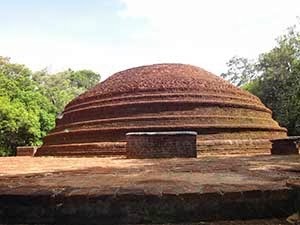 The stupa on the left near the entrance to the vihara is believed to mark the spot where King Kasyapa was cremated. The Story of Sigiriya Rock Fortress is the tale of Kasyapa – a troubled but visionary king who 1,500 years ago murdered his father by plastering him up in a wall. Tormented by guilt he abandoned his capital and fled deep in the forests of Sri Lanka. There in an area dominated by a menacing black column of rock 600 feet high he builds himself a new capital resplendent with lush gardens, ponds, palaces and pavilions. He transforms the once sinister-looking rock to appear like a huge bedazzling white cloud. Around its circumference he paints an exquisite multi-colored tapestry depicting celestial nymphs. We know these today as the Sigiriya Frescoes. Halfway up this rock he built a massive gatehouse in the form of a a sphinx-like lion giving his lair its name, Sigiriya–Lion Mountain. On top this gigantic rock he built himself a gleaming white palace of unparalleled beauty. There, hidden from view, he lived in splendid isolation tormented by guilt and fear. His city thrived for less than fourteen years before it was abandoned and soon forgotten. There it lies hidden for generations until rediscovered by an adventurous young British army officer while out on an elephant hunt. 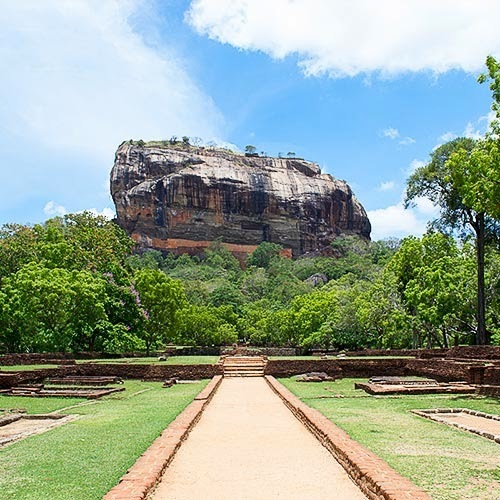 Sigiriya was the largest and most sophisticated single construction project ever undertaken in ancient Sri Lanka. The ruins seen today are less than twenty percent of the structures that once graced the area. 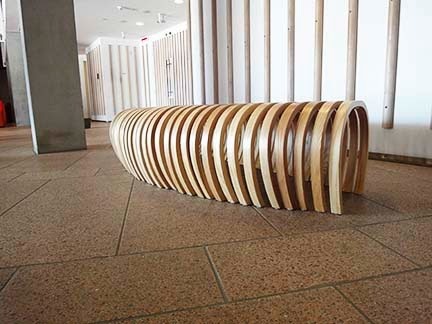 Most buildings were made of wood. 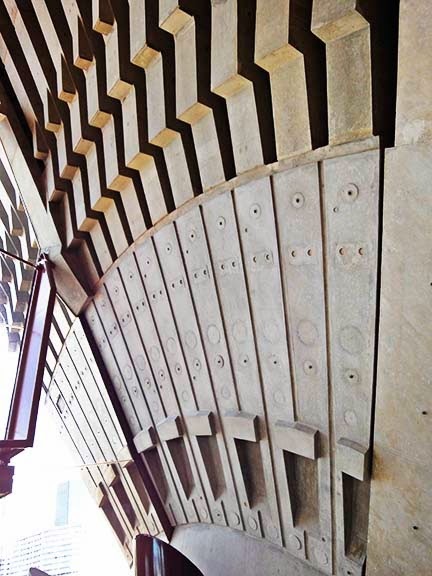 Consequently, there is very little evidence of these structures. 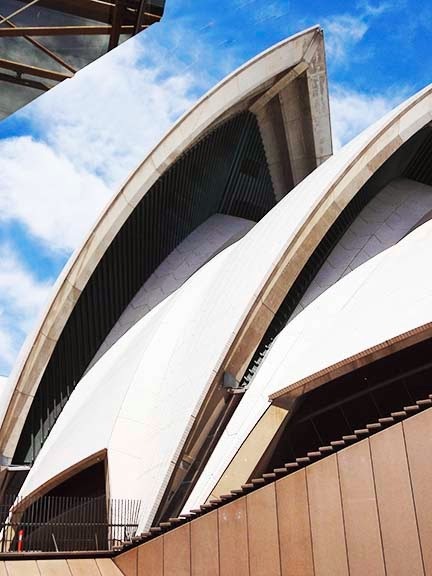 Those built with stone and brick have survived the ravages of time and provide us a rare glimpse of the opulence and grandeur of an ancient era. Many ruins still lay hidden in the forest and are yet to be discovered. 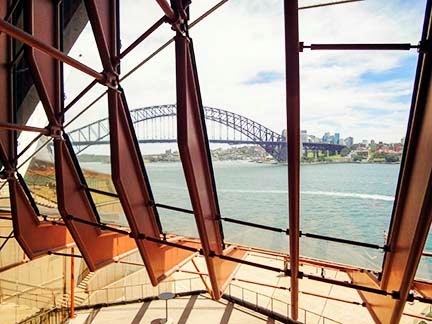 When you visit the site you need to let your imagination roam. Remember that it was meant to be a magical place; an earthly paradise with gardens, ponds, fountains, pavilions, hidden passages, beautiful works of art and a palace on top of a massive 200 meter tall rock. The complex was built in less than ten years and employed hundred of thousands of people in its construction. Having spent over six years researching and writing the book The Story of Sigiriya. I have grown to love the place. Climbing Sigiriya isn't that hard but it is strenuous. It is not, however, for the unfit. There are steps all the way to the top; some of which are very narrow and steep. There are about 1200 steps. That's roughly equivalent to climbing 60 flights of steps of a 60 story building. But don't panic. It’s a lot easier than climbing sixty flights of steps in a building. When you climb Sigiriya Rock take your time, rest often and drink lots of water. Proper footwear is strongly recommenced. The best times to climb are early morning and late afternoon.